Subtle changes in vision are a common occurrence as we age, easily written off or missed entirely. However, in some cases these changes may be a sign of a more serious condition or disease. January marks National Glaucoma Awareness Month, reminding us of the importance of regular eye exams, helping to detect the gradual changes that may have gone unnoticed. 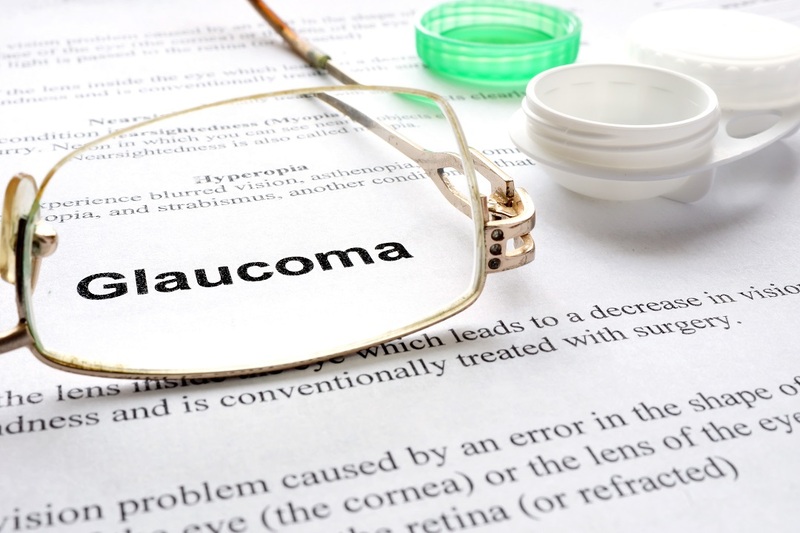 Glaucoma is a disease of the optic nerve that can lead to vision loss and even blindness. The National Eye Institute states that glaucoma effects approximately 3 million people in the United States, yet it is estimated that only half of people with glaucoma are actually aware they have it. As the second leading cause of blindness worldwide, the risk of glaucoma should be taken seriously. Glaucoma often progresses without any symptoms or warnings signs, which is why routine eye exams are extremely important in detecting this disease before it causes permanent vision damage. A comprehensive eye exam with dilation is the best way for a medical professional to detect signs of glaucoma and other slight changes in your vision; a glaucoma screening that checks only the pressure of the eye is not enough. If you have risk factors for glaucoma, additional testing may be needed to evaluate the condition of your vision. Potential tests include: visual field testing, optic nerve analysis and imaging, gonioscopy, and a corneal thickness measurement. The results of these tests are then analyzed to determine the severity of the diagnosis and best course of treatment. Although there is no cure, glaucoma can be controlled when detected and treated at an early stage. Eye drops are a primary course of treatment for many people, or oral medications may be prescribed. In more advanced cases, surgery may be necessary to help prevent further damage. 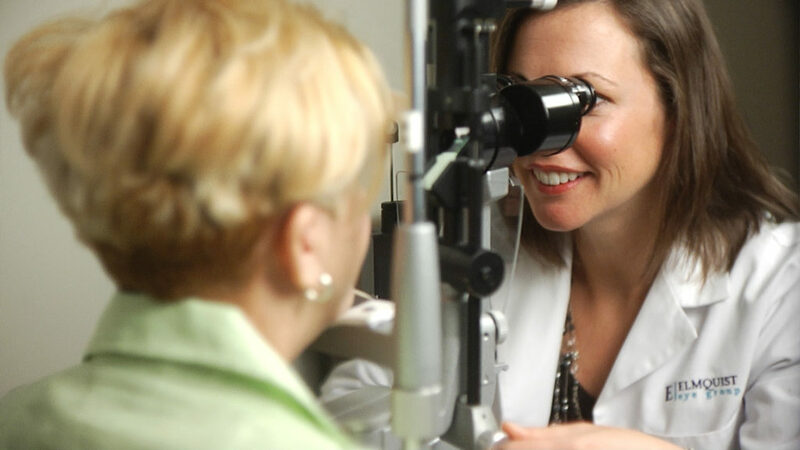 Comprehensive eye exams play an essential role in evaluating, detecting and treating diseases that you may not realize are affecting your vision. Protect your eyes and overall health by scheduling a dilated eye exam with Elmquist Eye Group’s team of highly skilled associates. 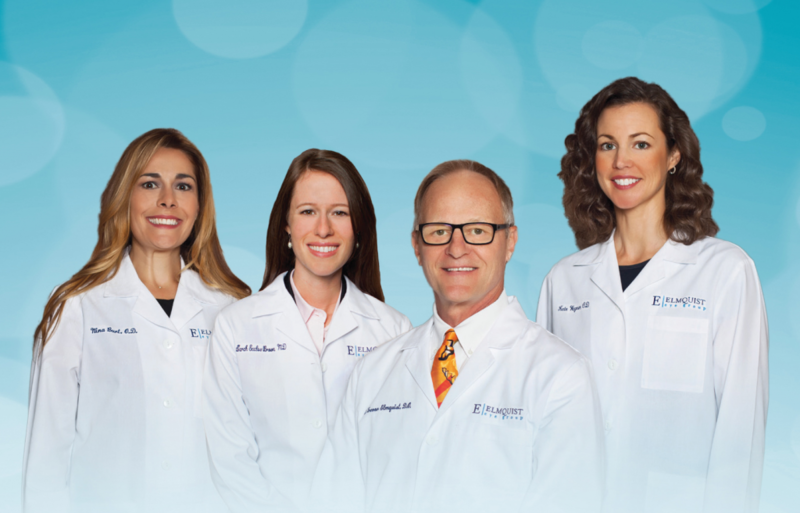 With 25 years of service to the Southwest Florida community, Elmquist Eye Group offers experienced doctors who are dedicated to patient care. Dr. E. Trevor Elmquist, Dr. Kate Wagner, Dr. Sarah Eccles-Brown and Dr. Nina Burt of Elmquist Eye Group are available to answer your questions. With three U.S. military veterans leading the practice, rest assured knowing that Elmquist Eye Group’s team stands ready to serve you with knowledge and experience right here in Southwest Florida. Elmquist Eye Group’s Cape Coral office is located at 2336 Surfside Blvd., Suite 121, in the Shops at Surfside. 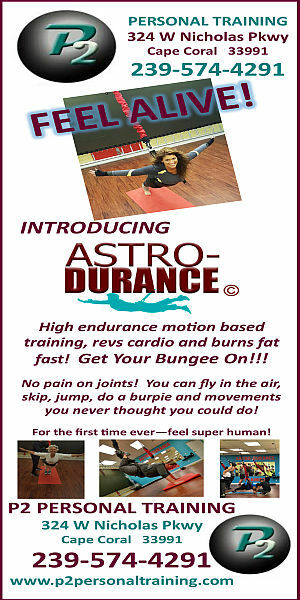 The office is open Monday through Friday from 8 a.m. to 5 p.m. For more information and appointments, call 239-936-2020 or visit www.Elmquist.com.